Siirt, 186 km east of Diyarbakır, is surrounded by Bitlis on the North, Van on the northeast, Sırnak on the southeast, Mardin on the southwest and Batman on the west. Siirt’s past is very old historically. Througout history, it was a cradle of civilizations, which left profound traces in the history, such as Semites, Babylonians, Assyrians, Urartus, Romans, Byzantines, Abbasids, Seljuks and Ottomans. The city had became an independent sanjak in 1919 and became a province in 1923. It is worth to visit Siirt for it’s mosques and tombs, castles in different distrcits, thermal springs, plateaus, caves and “cas houses” which are formed according to ecology and climate conditions. 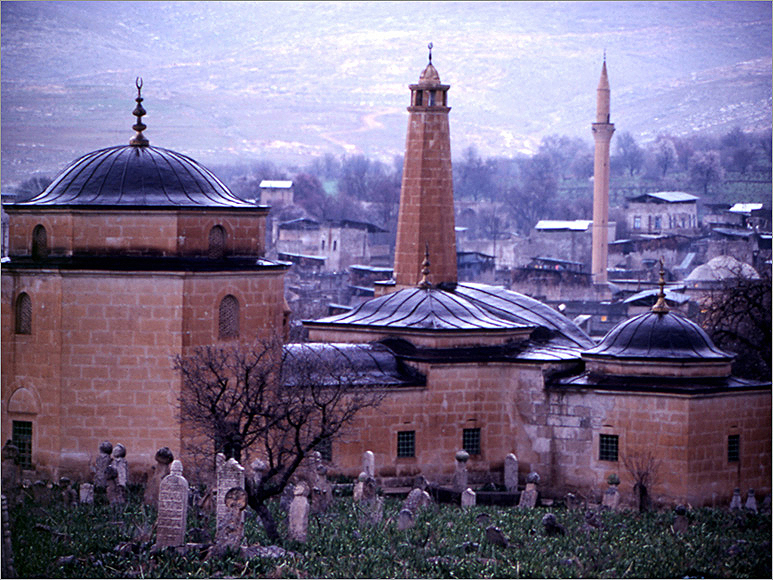 Among religious architectural patterns in the city, Ulu (Great) Mosque was built in 1129 by Seljuks. As one of the best examples for wood carving, its pulpit is exhibited in Ankara Etbography Museum today. 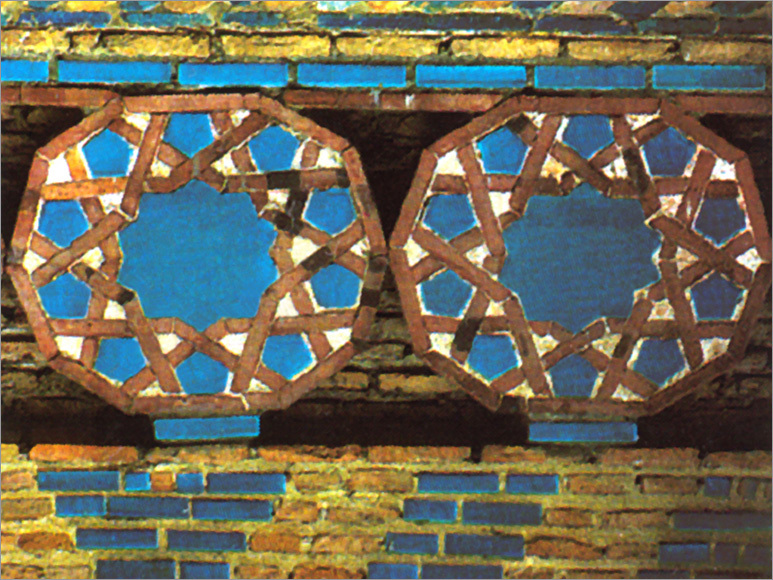 Its one-serefe (minaret balcony) minaret, which is decorated with turqoise panels and fixed on a four-cornered-base, draws attenttion among other Anatolian Seljuks architectural patterns. Another religious artifact in the city is Asakir Carsı (Bazaar) Mosque which is dated to 13th century. Veysel Karani Tomb, in Veysel Karani country which is 8 km south of Baykan District, is one of the important historical buildings in the region. In Aydınlar (Tillo) district, 6 km away from the city, the tombs of Erzurumlu Ibrahim Hakkı Hazretleri (a great religious and astronomy scholar born in Erzurum in 1704) and his muslim preacher Ismail Fakirullah are among the artifacts that should absolutely be seen. Some of the castles in the distrcits of Siirt also enrich historical structure in the city. Near Adakale Village which is 8 km east of Baykan district, Derzin Castle belongs to Byzantine time and its watchtowers are still in good condition. Beykent Castle is in Beykent Village, which is 6 km south of Kurtalan district. Garzan Castle is also in Garzan Village of Kurtalan district. Erzen Ruins, ranging over a wide field between Bozhoyuk Village and Gokdogan Village, is important because it is one of the first settlement areas in Siirt. 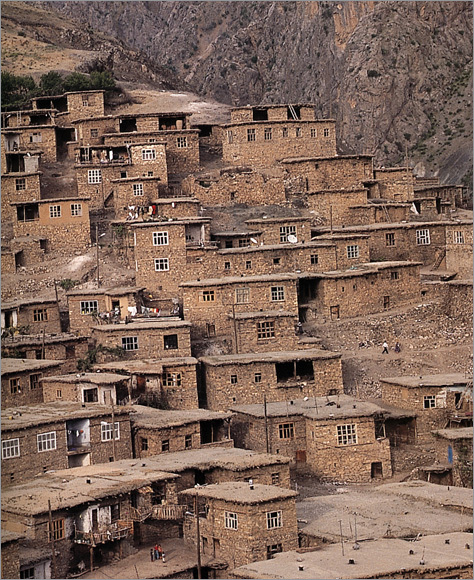 Cas houses are the architectural structures of Siirt, which rather draw attention. The houses, built according to ecology and climate conditions, display fairly interesting features. Located in old parts of the city, these houses were constructed as double or three storied, getting narrowed upwards, small windowed, flat roofed, and plastered with a substance called “ Cas”. There are very beatiful stone carvings around the doors and windows of Cas houses. We should state that thermal springs of Siirt are also worth to visit. On Siirt-Eruh highway, at the riverside of Botan Stream, Billoris (Saglarca) Thermal Spring is in a cave. Thermal water is 35 C degree. Since it contains sulfurous hydrogen, drinking this thermal water could be dangerous, however it is used in the treatment of of some diseases related with skin and rheumatism. 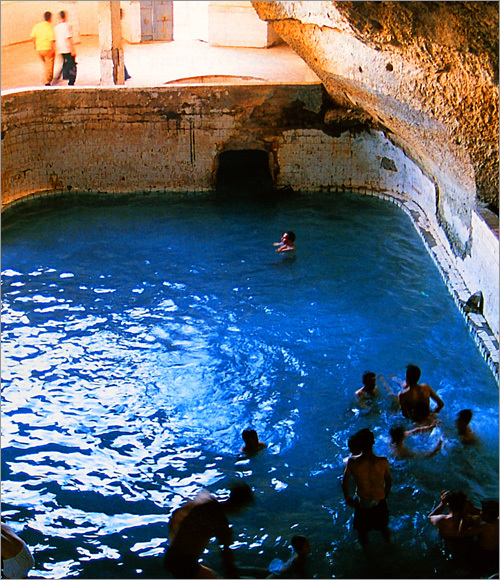 Another thermal spring in the region is Lif Thermal Spring in Kıslacık. The plateaus in Cemikarı, Cema and Herekol in Pervari District and Bacova Plateau in Sirvan District are wonder of nature one and all. Siirt and its surroundings attract attaention for caves. A lot of caves formed as a result of widespread calcareous formations in jeological structure of the city. Some of them show traces of usage as a house in the past. Come into existence with the dissolution of limestones having little resistance to water, these natural caves (grottos) have generally concentrated through valleys. Botan Caves are the most famous ones among them. Ulucay, one of the deepest and steepest streams in Turkey, provides a fairly suitable environment for sports activities. 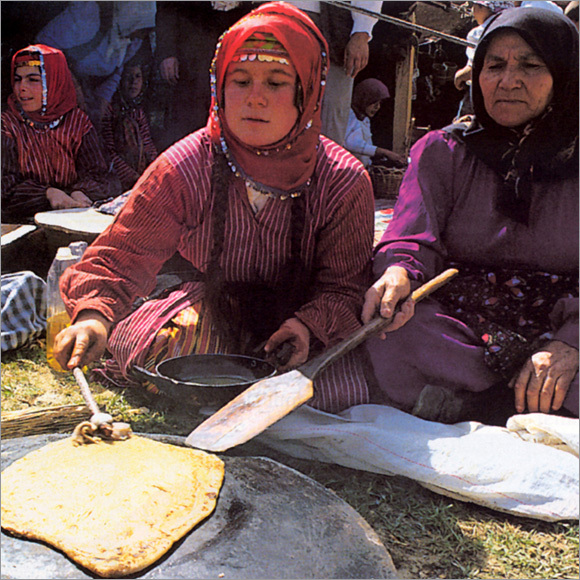 Because the major means of living in Siirt is stockbreeding, the most important weaving materials are wool and angora. The blankets and shawls of Siirt are very well-known. Kilim weaving is also tried to be developed in an organized manner. Woven in Cınarlısu Village which is 12 km awy from the provincial center, “Jirkan Kilims” are among the goods that should be bought from Siirt. 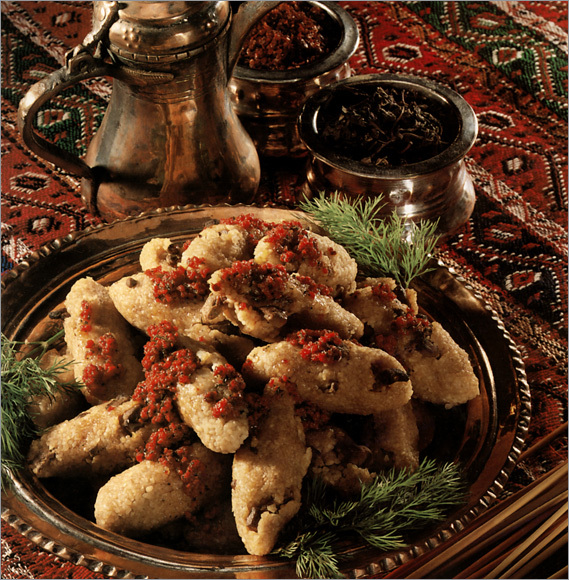 Buryan Kebab, a meat dish cooked in hot deep holes, Siirt meatball, Bumbar and Perde Pilaf are among the local foods that should be tasted in Siirt.